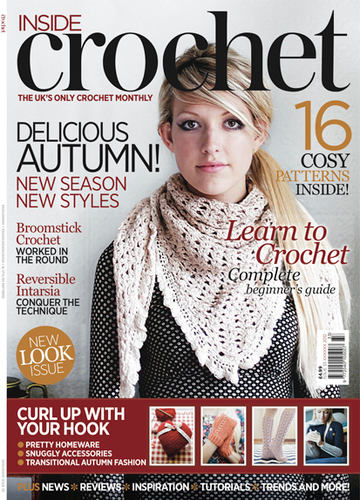 The newest issue of Inside Crochet hit the shops the Friday before last and once again it looks fantastic! 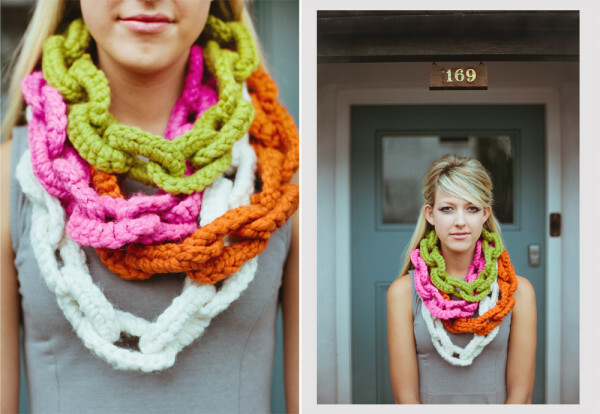 One of my patterns is featured, this time a chunky chain necklace, named Jesamine. These were so much fun to make and when Claire asked me to make lots in different colours, I knew they would look great in the photo shoot. 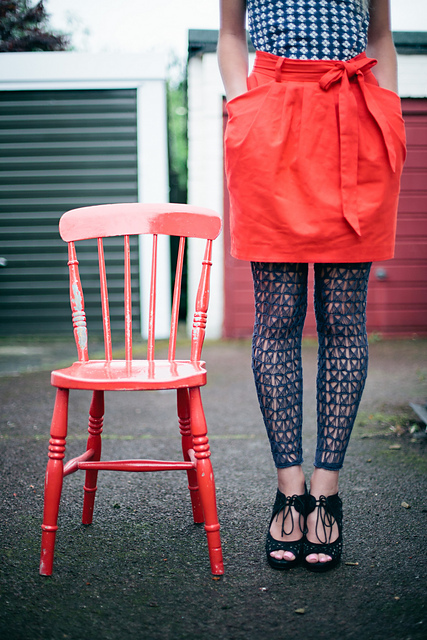 The pattern itself is a lovely quick to make project, but the finished item is so much fun. There are so many great patterns in this issue, but a couple of my favourites, and pieces I'd love to make, if only I had time, are the Mod Squad Sweater by Amy Depew and the Lulu Leggings by Pauline Turner. 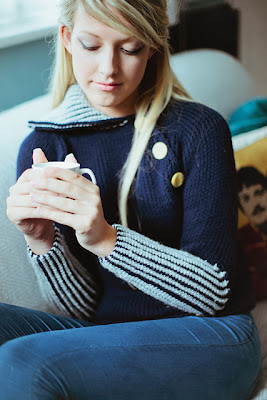 Both are items I don't think many people would have dreamed possible for crochet and I guess that's what I particularly love about them and I think this freshness towards an old craft is what's making the new Inside Crochet so utterly wonderful! Photography is by the superbly talented Britt Spring.